Places! Lights! Curtain Up! It’s time for The Star Factor and you have a front-row seat! 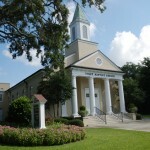 The setting is Camp Heart & Soul, a summer arts camp that features a talent showcase with an exciting twist: the showcase winner earns the opportunity to compete on a national TV show. As everyone excitedly prepares for the performance, their initial group cooperation begins to crumble as their celebrity coach tells them that “looking out for yourself is the only way to become a star!” A series of zany complications climax at the broadcast of the show when all the would-be “stars” finally learn that being part of the Body of Christ is what is important, and every person has a special and unique role to play. 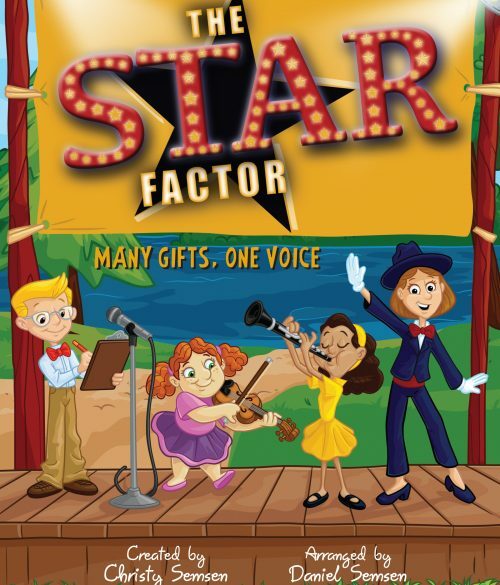 The Star Factor is another home-run musical from the gifted pen of Christy Semsen, combining humorous characters, clever storytelling, and memorable songs that deliver a solid contemporary spiritual theme the whole audience will appreciate. Performance on June 7th @ 12pm.